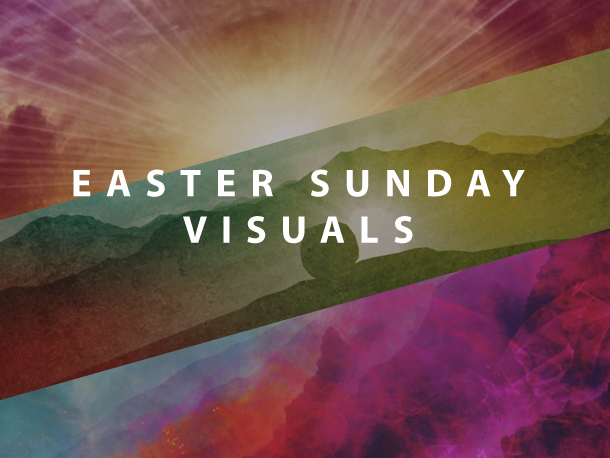 TripleWide Media has all of your Easter graphics needs covered. 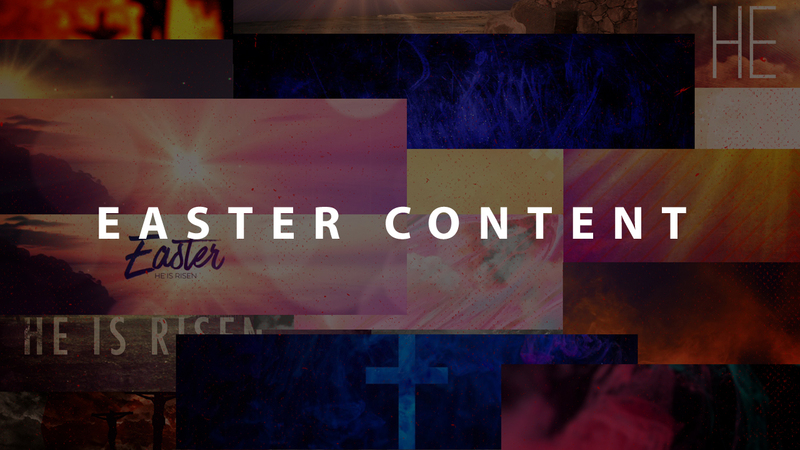 We have curated 9 categories of Easter Content to help you find the media you need for each and every service and event. 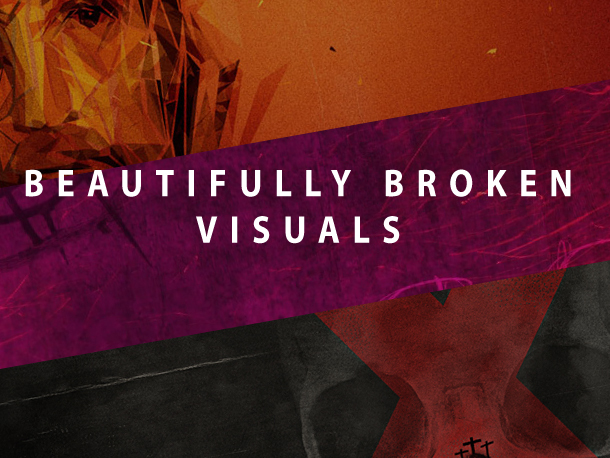 Save time by viewing these series here. 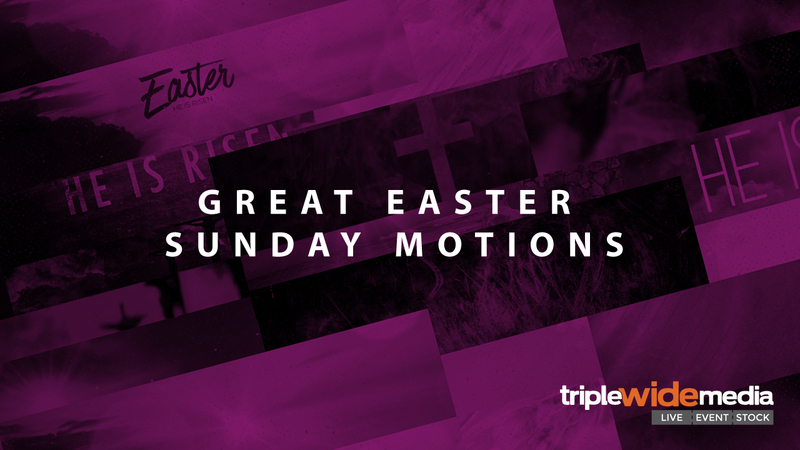 Easter Sunday is almost here and we wanted to share some great motions that you may have not seen before. 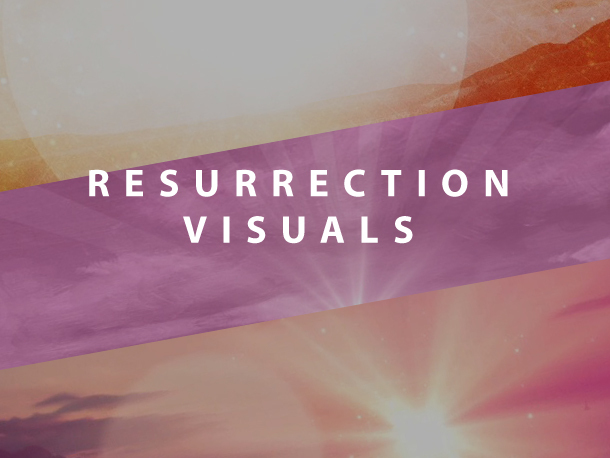 These motion graphics will help create amazing environments for Easter. 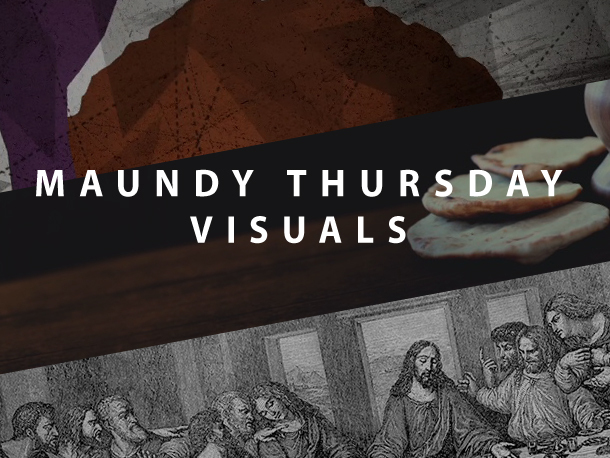 From crosses and tombs to epic sunrises and abstract styles, the producers here at TripleWide Media have been cranking out an amazing amount of media for Easter over the years. 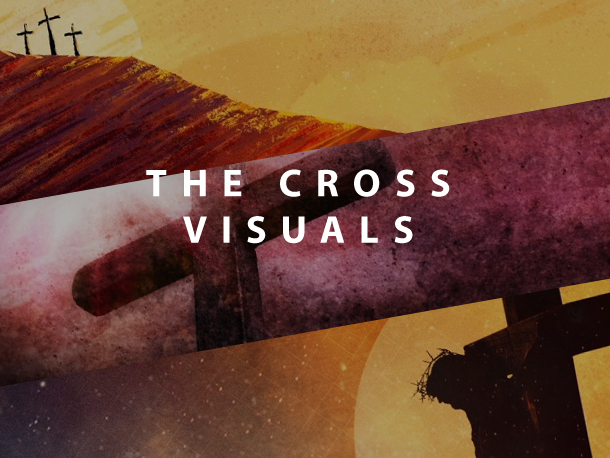 This is a fantastic set of media that you should consider for Easter Sunday. 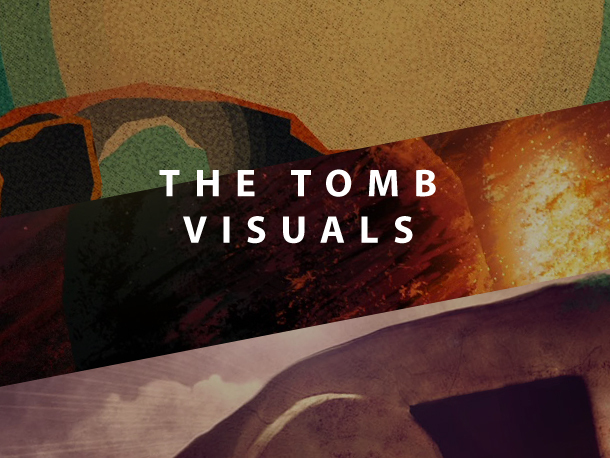 Test out some of the latest Easter Content for Free! 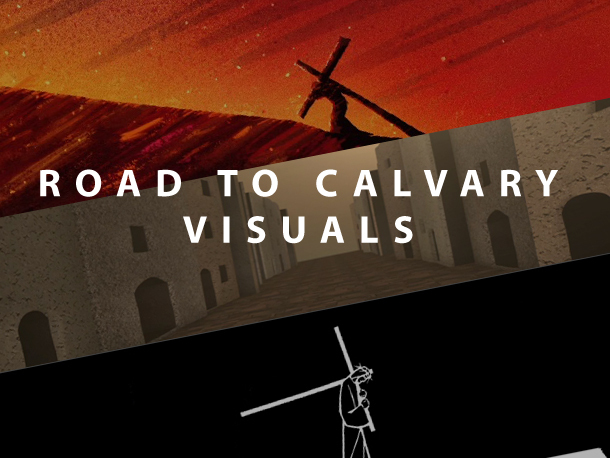 Download these TripleWide Media Easter Freebies and get started with multiscreen today! 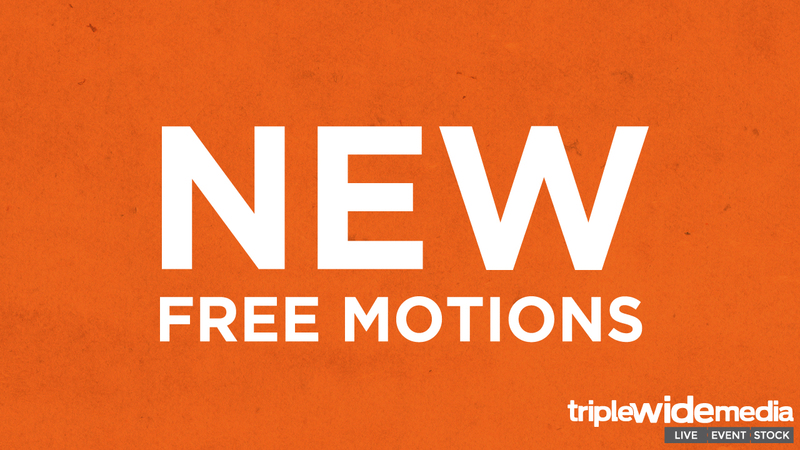 We have curated nearly 1,800 motions, stills, and titles for Easter. 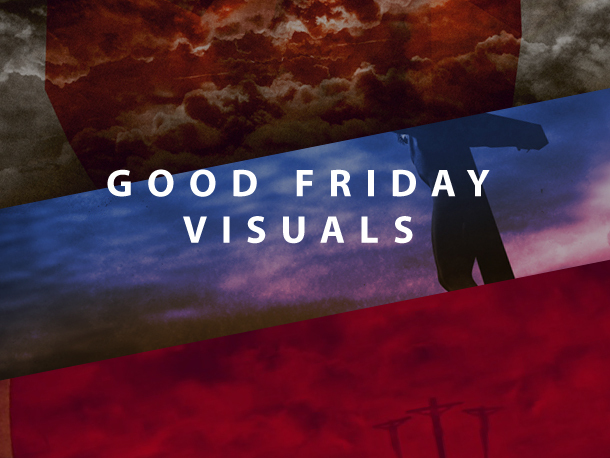 From Palm Sunday to Good Friday; from the pain of the Cross to the joy of the Resurrection, these Easter visuals will create a stunning backdrop for your environment. Are you out of time to create a new look, feel, or environment for Easter Sunday? Are you stuck with the same old content from years gone by? Do you need something new, fresh, and relevant for today’s modern church environment? 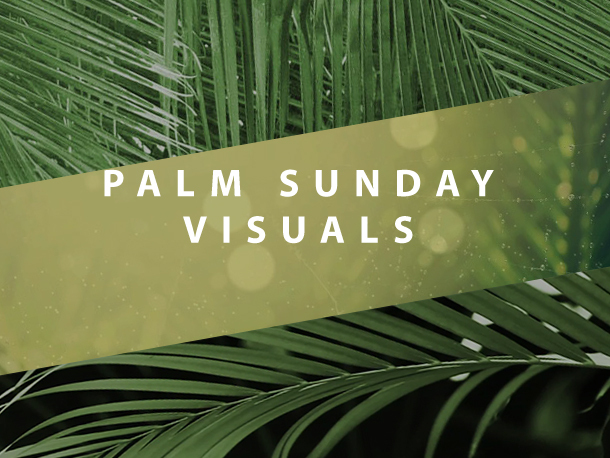 We have everything you need to create a contagious space for your members and guests to celebrate Easter Sunday.